That's right, the controversial incandescent bulb ban is on hold which means you can enjoy the inexpensive glow of incandescent light for a few more months and look at other types of lighting like LED light bulbs or fluorescent lights. I love lighting! I love every kind of lighting, including candles, to create mood, atmosphere and warmth - and the right lighting makes all the difference. So what kinds of light bulbs are there - let's quickly run through them.. so you know what you're dealing with. Incandescent light - an electric current heats a metal filament which glows warm light quality that is great for skin tones. These bulbs are inexpensive but burn out quickly. They come in lots of colors such as amber, light blue and pink and used easily with dimmer switches. However, an incandescent bulb ban is being imposed and these bulbs will be no longer available in stores. Or will they... the government-mandated incandescent bulb ban was overturned in December. 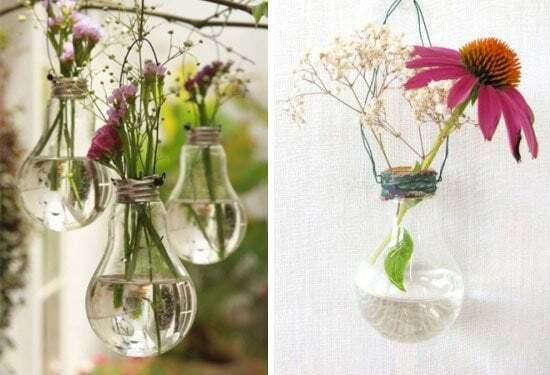 What can you do with old bulbs? Here is one cheeky suggestion. Fluorescent lights are gas-discharge lamps. Mercury vapors are excited using electricity. The upside is that fluorescent lights don't break easily so they last longer. Unfortunately, they can make you and your room look a little green! Check packaging for the color of the light. The photo below shows a clever combination of incandescent lighting surrounded by four recessed fluorescent lights and covered by mounting. Fluorescent lights are not exactly a favorite, often showing a harsh, bright white light but fluorescent lights are changing. Light-emitting diode (LED) lights glow when an electric current passes through a semi conductor. LEDs are the most energy-efficient bulb and the most expensive; lasting up to 16 times longer than incandescent bulbs. They are also available for dimmers. A recent New York Times article has more details on bulb differences. To find out more about other types of bulbs read this buying guide. 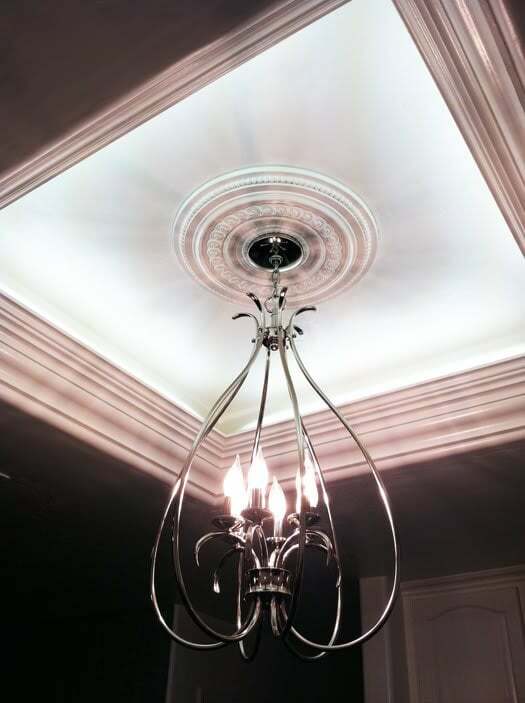 The amount of energy they use is one thing but for me it's also about the type of lighting they give off and that comes back to what you are using your lighting for - mood lighting (about 40 watts), task lighting (about 100 watts) and average lighting (often 60-75 watts). Remember, these are the incandescent light numbers. For the equivalent fluorescent or LED wattage, divide the incandescent wattage by four. That means mood lighting of 10 watt LEDs is the same as 40 watts on an incandescent bulb. So, what watts should you use in an overhead light? 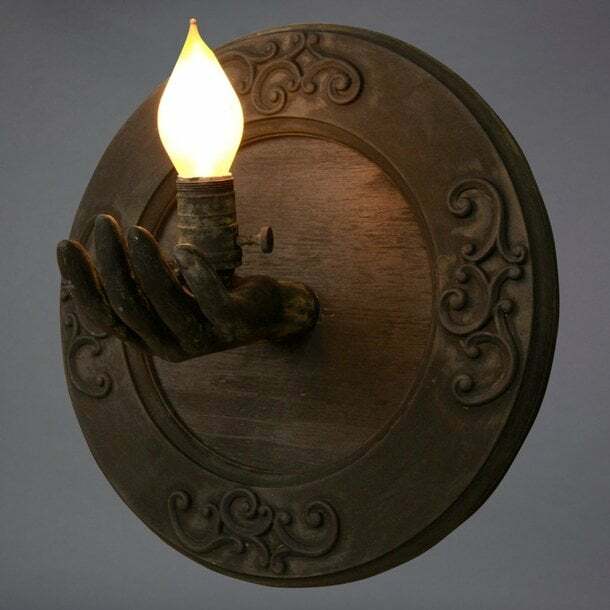 What about in a porch light? 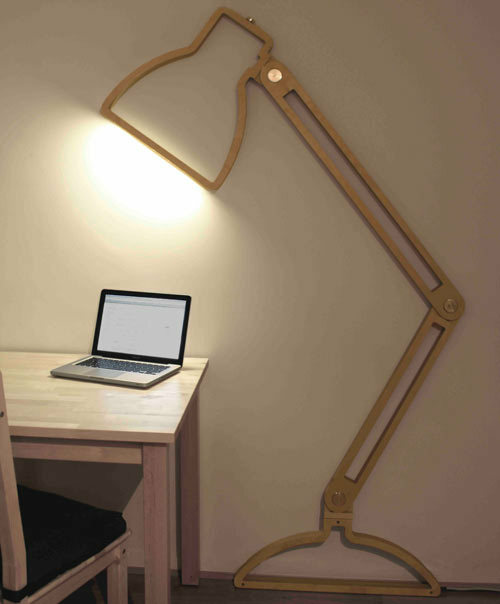 If you want to know read this article on Lighting Tips - How to Get the Best Out of Your Task Lighting for your porch, desk lighting, halls, recessed and more and the recommended wattage to use or move on to Floor Lamps- How to Choose Floor Lamps that Rock. We love comments, so please leave one below, and don't forget to join our email list to get your copies of DIY Cheat Sheet and 42 Interior Decorating Secrets. They're short, sweet and will get you into the decorating mood!